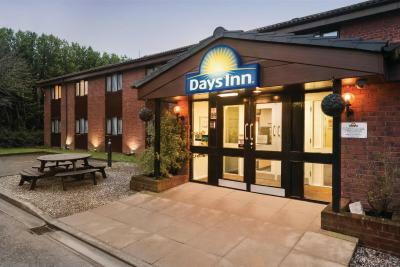 Lock in a great price for Days Inn Bridgend Cardiff - rated 8.1 by recent guests. 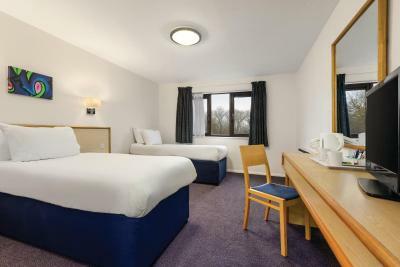 Nice and big room, comfy bed and could also plug my fire stick into the tv and connect to WiFi so was like being at home. 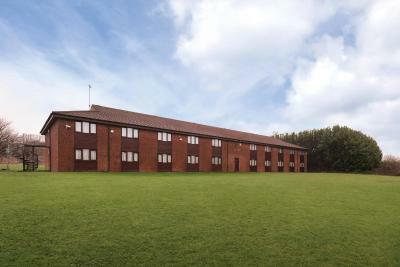 Low cost, good parking, clean and tidy. Good for short taxi ride to Coed Y Mwster wedding venue and Bryngarw House Wedding venue. Room size and layout was good. Mattress not v comfortable and looking generally a bit scruffy around the edges both inside and out. On ground floor so no stairs to climb. Given room near my parents. Plenty of tea/coffee stuff. The bed was really big and comfortable. TV was easy to use. Friendliness and helpful staff very pleasant and obliging. The room was very clean with clean towels every day. Tea, coffee & biscuits in room. The staff were very friendly and helpful. 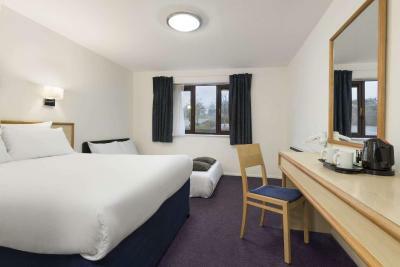 Great price, good room and quiet even though near the motorway. Great staff, very helpful and friendly. Good shower, good water pressure. Very clean room had a great nights sleep. 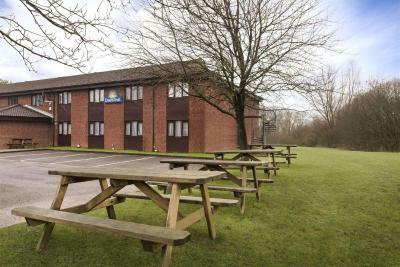 One of our top picks in Bridgend.Just off the M4 motorway, on the edge of Bridgend, the hotel offers free parking and unlimited free Wi-Fi. 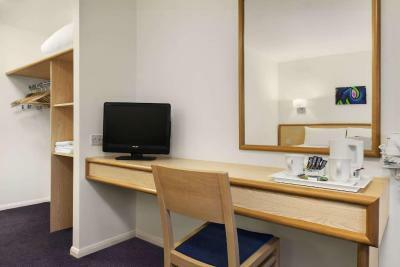 Bedrooms have deluxe Hypnos beds and 22-inch flat-screen TVs with up to 100 channels. 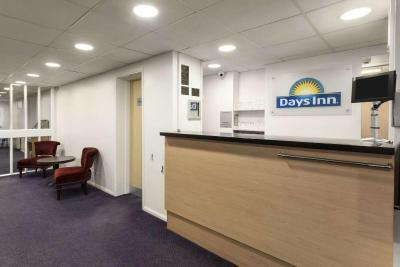 The Days Inn Bridgend Cardiff makes a great stop-off point whether you are visiting Cardiff or Swansea, or travelling to anywhere in the South Wales area or even Ireland. 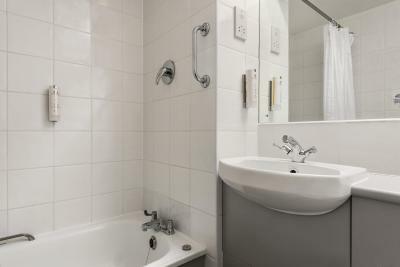 The hotel offers spacious rooms with hot drinks trays and private bathrooms with hairdryers. 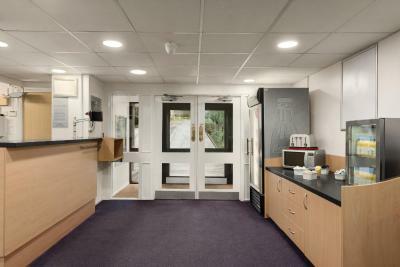 Dedicated smoking rooms are also available upon request. 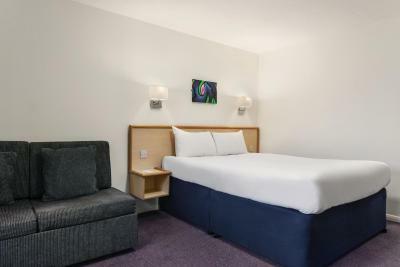 Adjacent to Starbucks, the hotel is also next to a Burger King and a Coffee Primo lounge, along with cash machines and a Game Zone. The McArthur Glen designer shopping outlet is also adjacent to the hotel. The hotel offers free parking and is AA 'Approved and AA Pet Friendly. Days Inn Bridgend Cardiff has been welcoming Booking.com guests since 1 Aug 2005. 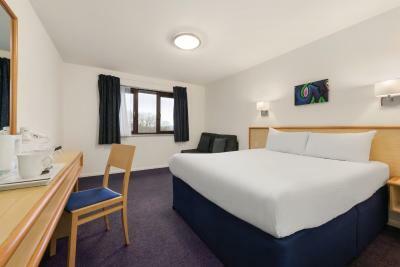 When would you like to stay at Days Inn Bridgend Cardiff? 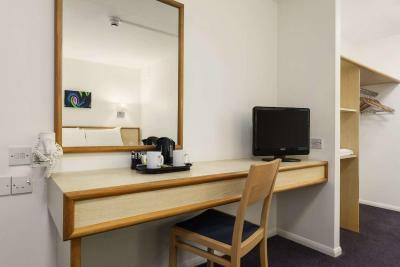 The family room is equipped with a double bed and a single sofa bed. Features include a flat-screen TV with satellite channels, and tea and coffee making facilities. 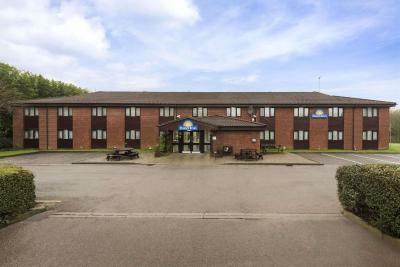 House rules Days Inn Bridgend Cardiff takes special requests - add in the next step! Days Inn Bridgend Cardiff accepts these cards and reserves the right to temporarily hold an amount prior to arrival. 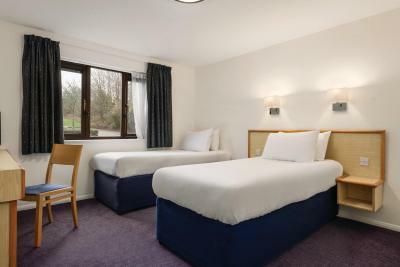 Directions: To access the hotel, turn off at Junction 36 of the M4 (Northbound) towards the Welcome Break Services. There was no bar very very basic facility’s, the bathroom wasn’t clean there was feacies on the back of the toilet seat, which I had to clean before use. I think it’s very over charged for what your getting. I wouldn’t of payed anything over £40 for what I had. Seasick mattresses. Most uncomfortable night's sleep for a long time. Quiet for the location. Good shower. Clean and spacious. 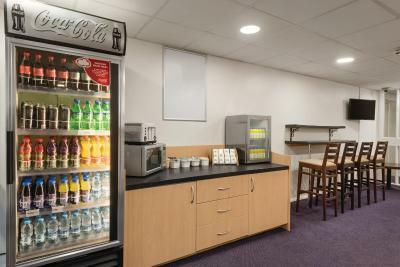 Having toiletries, snacks and drinks available at reception was very useful. Idea place to stay if you’re travelling with pets. Noise, noise, and more noise for most of the night from the room above. It sounded like it was being emptied of furniture all night. Is there no sound proving in this type of hotel? Could put list of TV channels to peruse. Could have had hot cooked breakfast available on the premise. The room needs revamping & the beds were hard.